This Thursday is Thanksgiving in Austin… but in Canada, Thanksgiving was six weeks ago. Besides, whereas other holidays have music all their own, not many artists—Canadian or otherwise—are making music about turkey and the Pilgrims. So, this Friday, we’ll focus less on the holiday and more on the new music—and tickets! On this week’s episode of This Great White North, we’ll bring you 90 minutes of Canada’s latest independent releases, along with the latest news regarding the growing list of Canadian acts confirmed for this spring’s SXSW. Plus, we’ll have tickets to give away to see We Are the City when the Kelowna, BC trio opens for Eisley and Copeland at Mohawk on Wednesday, Dec. 2! We’ll feature special tracks by Graham Wright (of Tokyo Police Club), North Atlantic Explorers, Nutrients, Trade Secrets, and Reef Shark. Plus, we’ll be spinning the remaining tracks—not yet heard on the show—from the new Wino Oracle EP by The Zolas! And turn up the volume as you wolf down Thanksgiving leftovers, while we play even more tunes by the likes of Bossie, Boy Friends, Cannon Bros., Dralms, Electricity for Everybody!, Hawksley Workman, The High Dials, Immaculate Machine, Laureate, The Long Distance Runners, Marvelous Mark, The Most Serene Republic, Ruby Coast, Wizaard, and Yardlets. Join Justin the Canuck for This Great White North, this Friday at 4:30 PM Central. 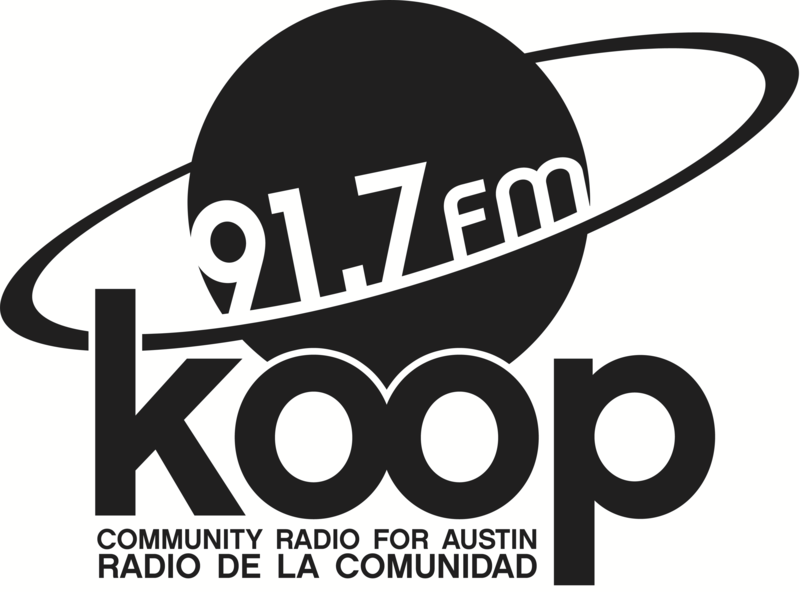 We broadcast from Austin on KOOP 91.7 FM and stream live, worldwide, at KOOP.org.